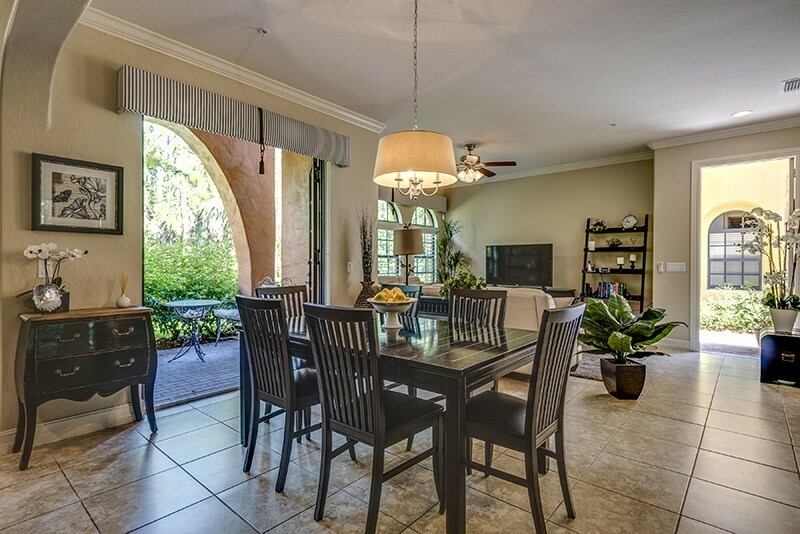 Beautifully decorated, this spacious Laguna Casita is the perfect place for your vacation getway! 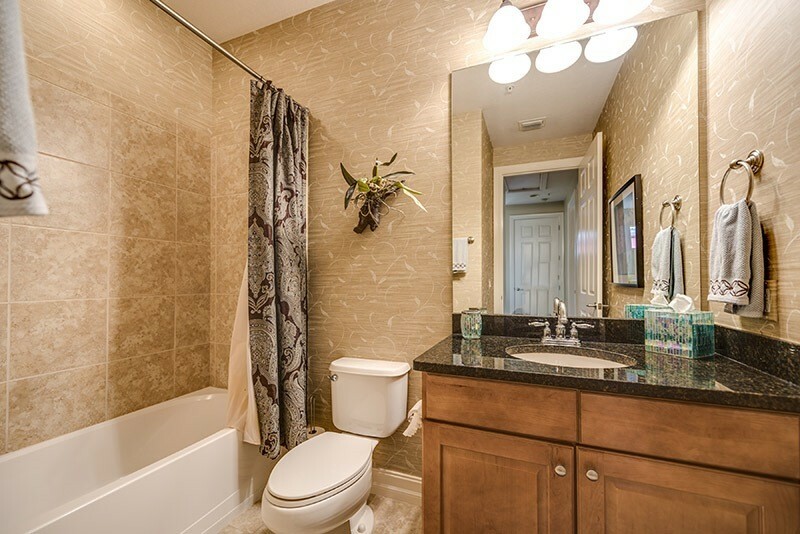 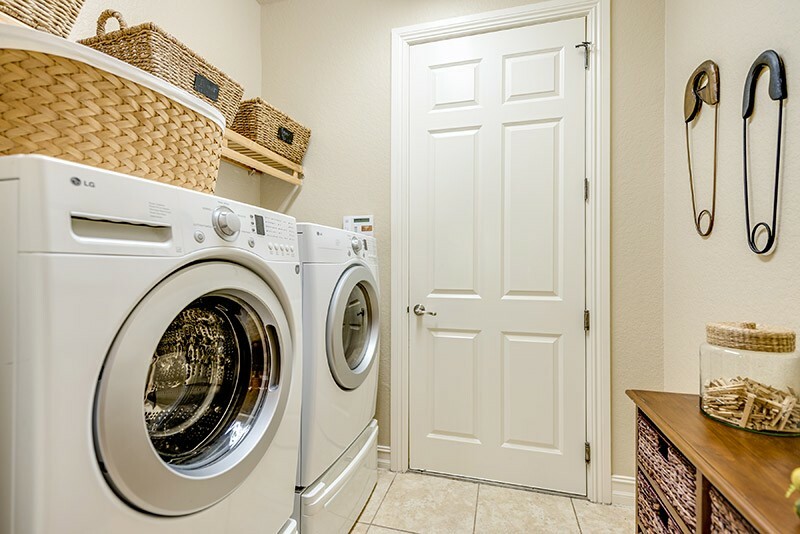 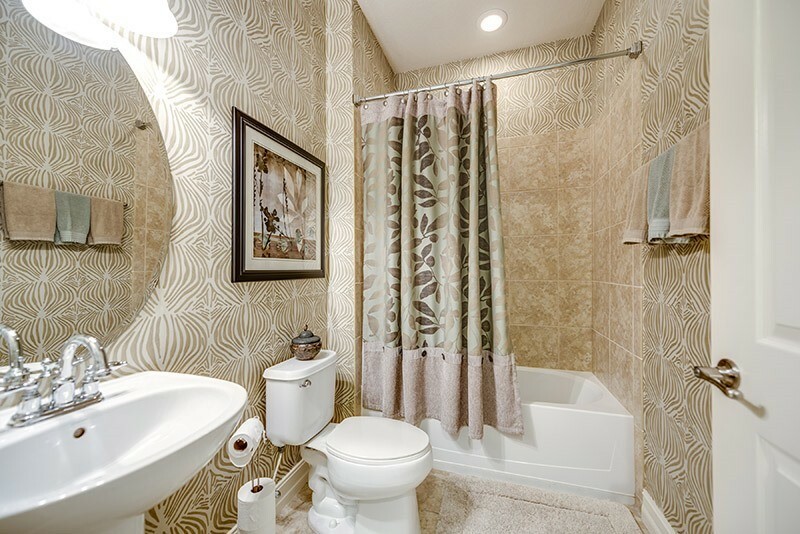 The first floor features a guest bedroom, living room, dining area, fully equipped open kitchen with top of the line Samsung Kitchen appliances, laundry room with LG front loading washer and dryer and two single car garages. 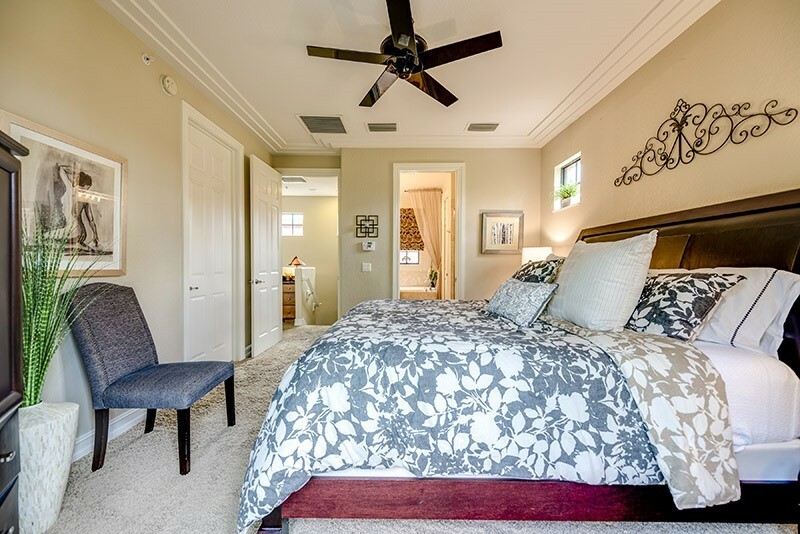 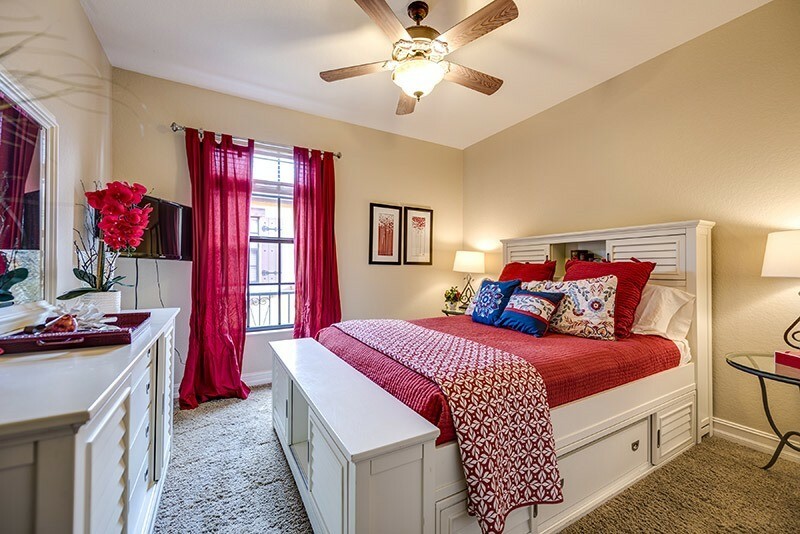 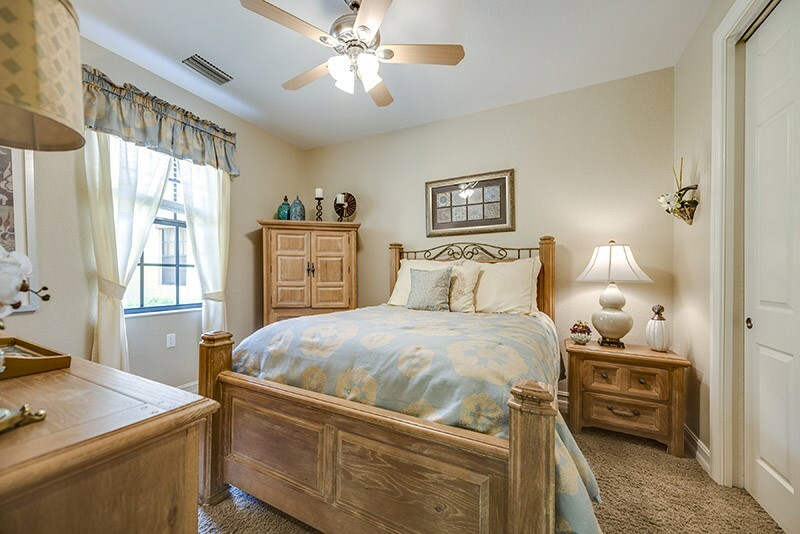 The second floor has the master bedroom, 2 guest bedrooms and built in desk area. 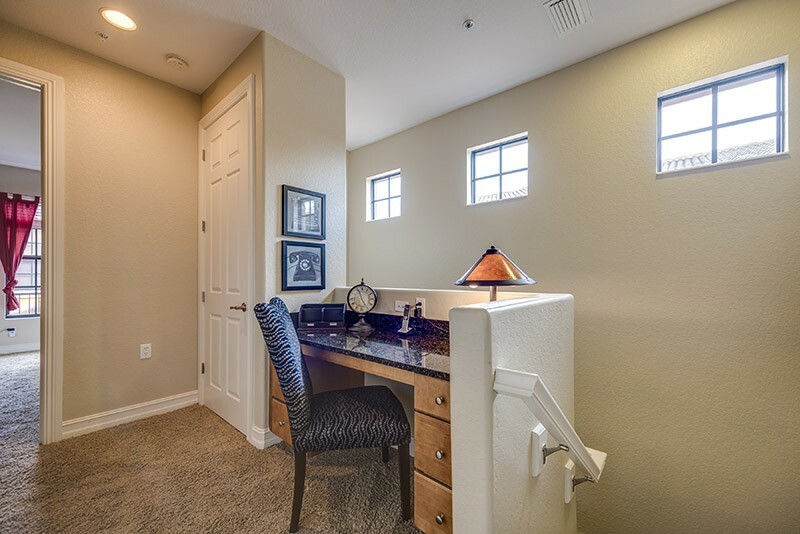 There is a TV in the living room and all bedrooms. 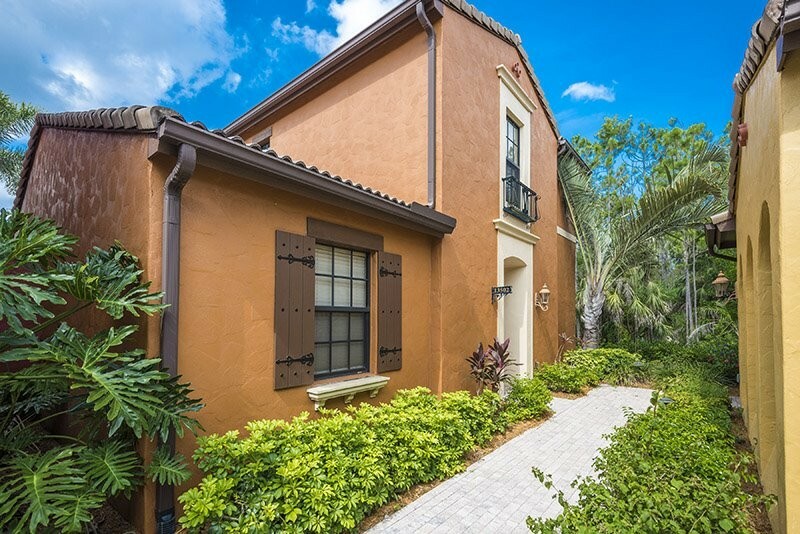 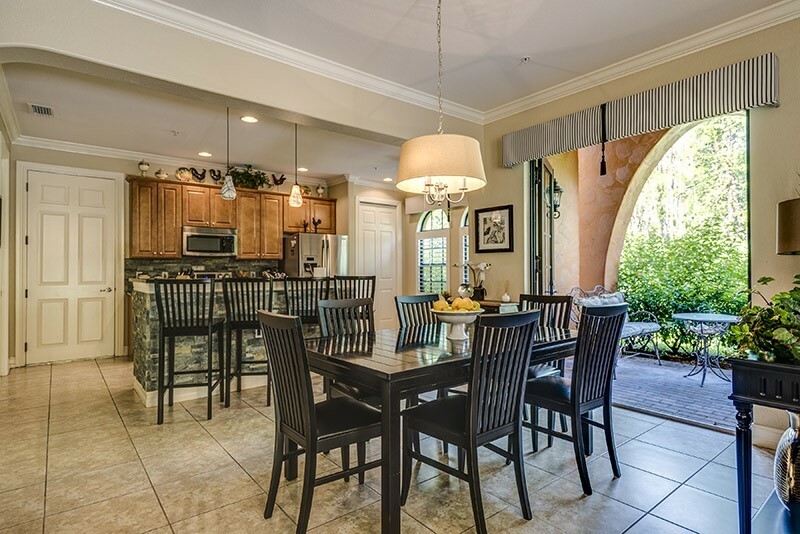 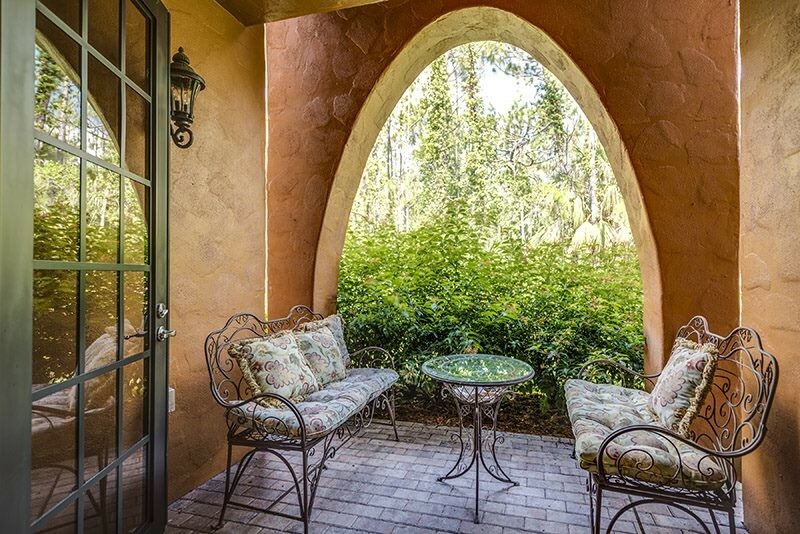 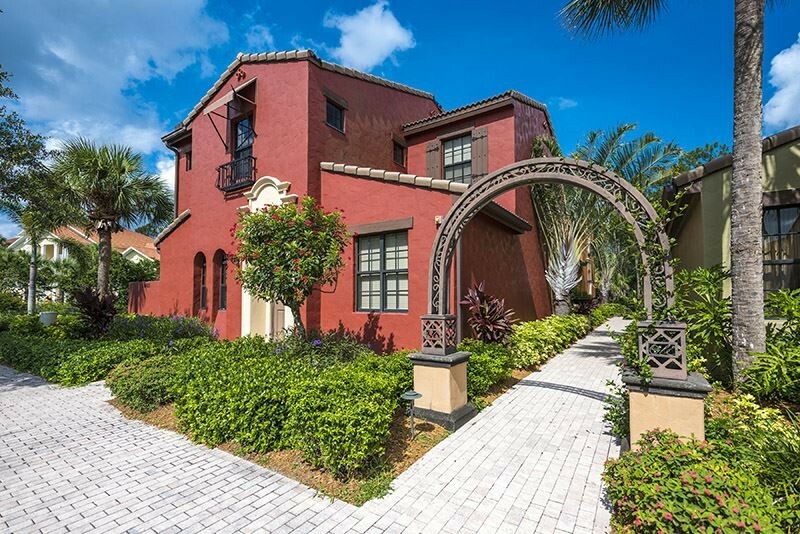 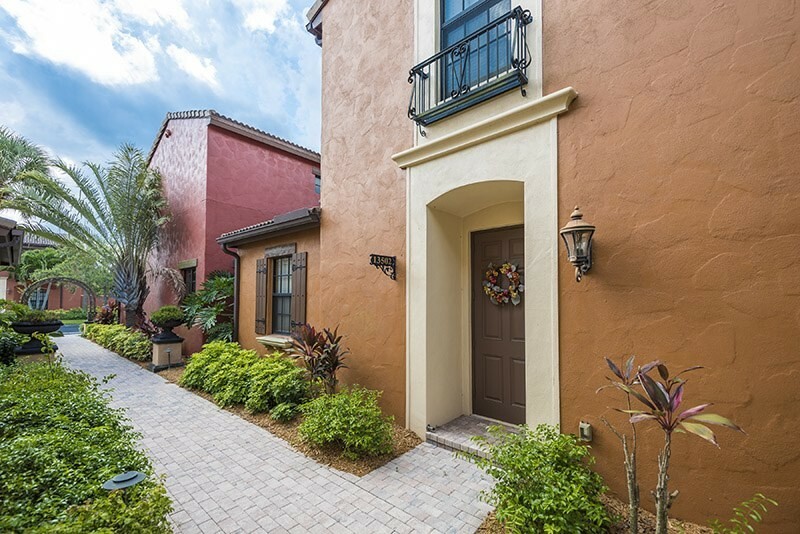 Ole' is a Mediterranean-styled neighborhood within Lely Resort & Country Club. 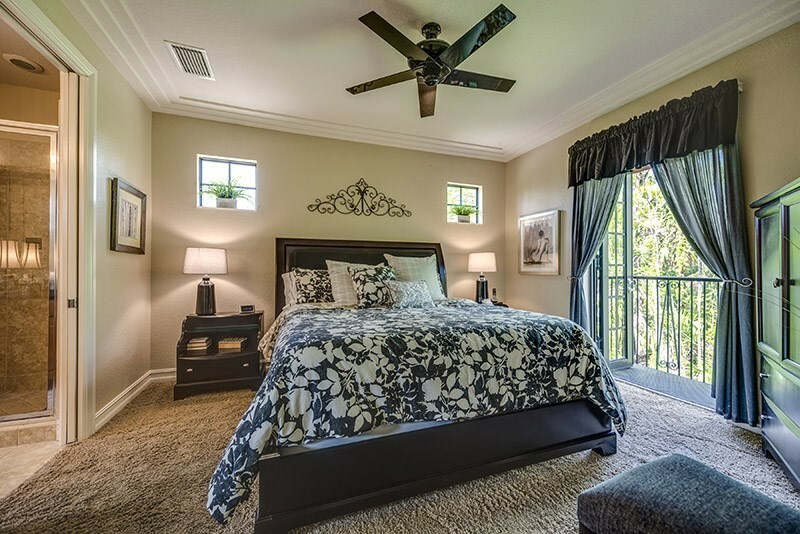 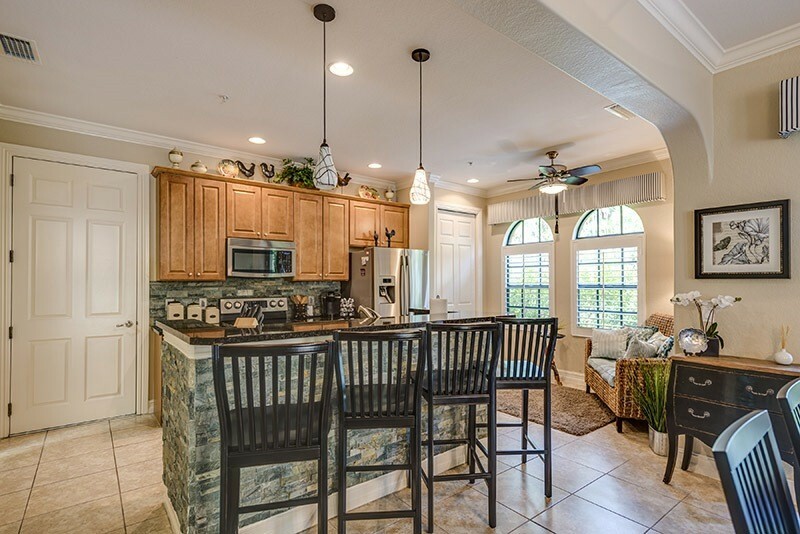 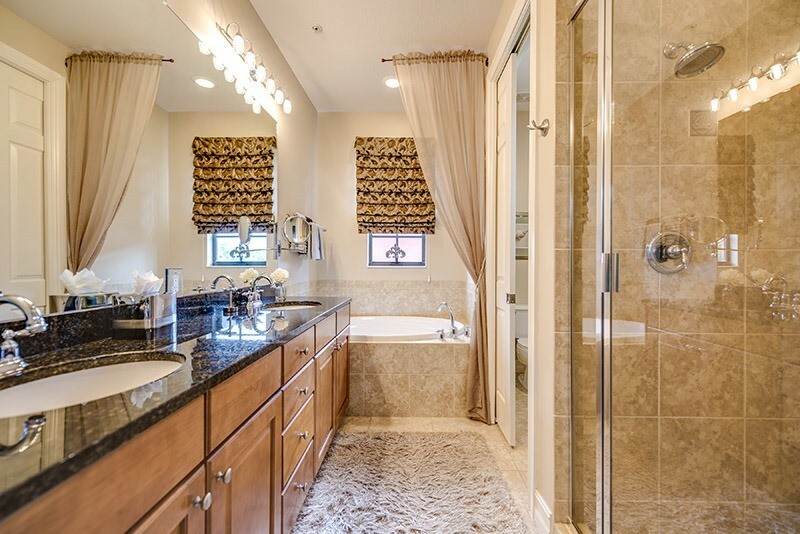 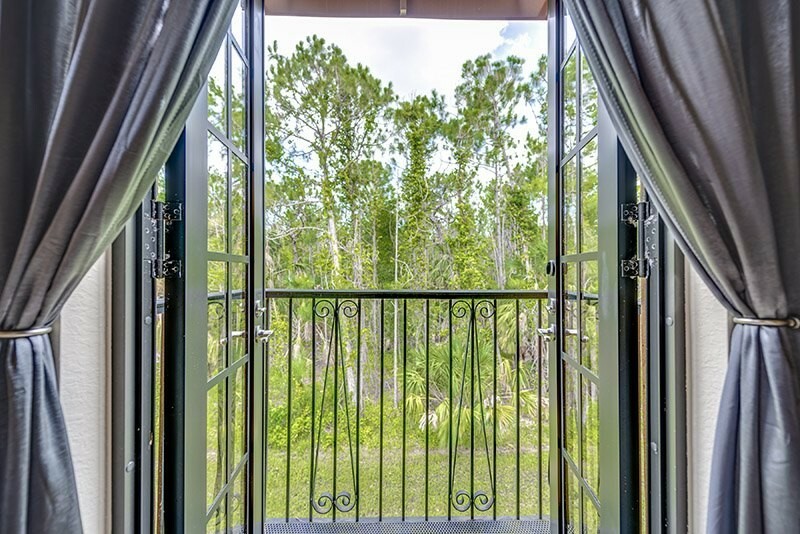 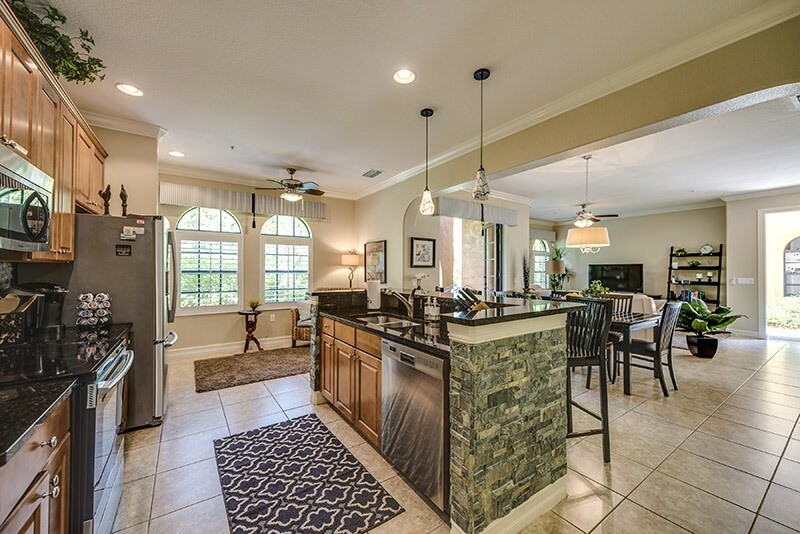 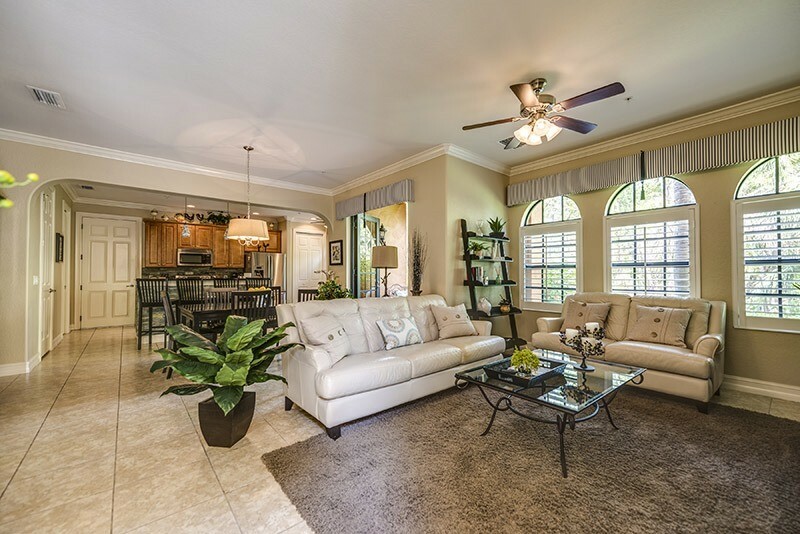 With a close-to-everything Naples location, three championship golf courses, and a cosmopolitan atmosphere amid lush natural surroundings, Lely Resort has become one of the most sought after addresses in Naples. 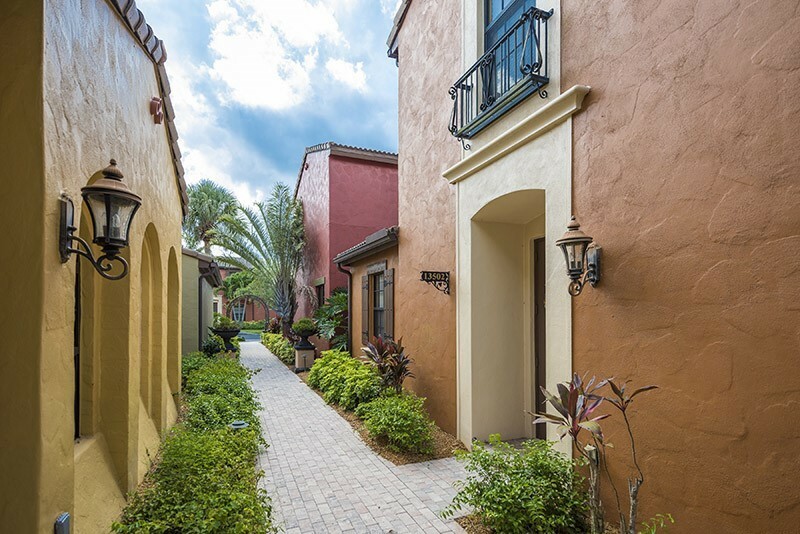 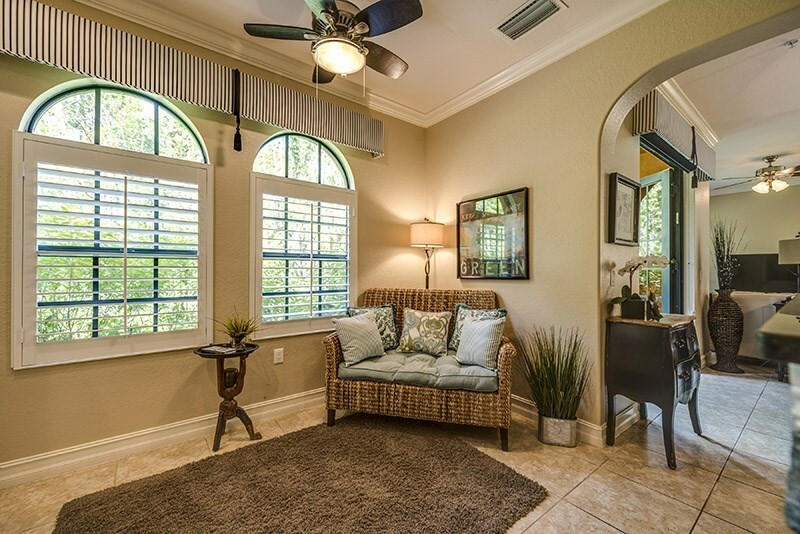 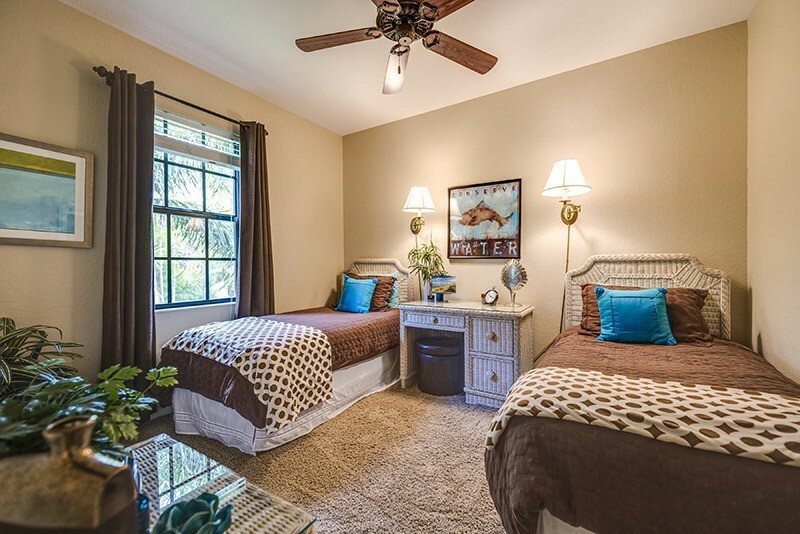 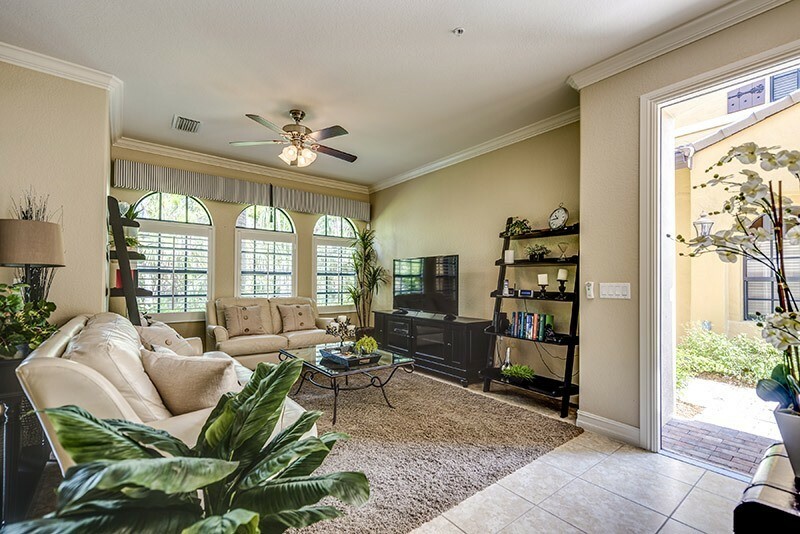 Ole' residents are within minutes of everything, including Fifth Avenue shopping, concerts and cultural events at the Philharmonic Center for the Arts, and the pristine beaches of Naples and Marco Island.